Craigslist is an advertisement website that focuses on the classified sections like housing, jobs, personals, gigs, discussion forums, items wanted, for sale, services, community etc. It began as a mere email distribution list service (that featured local events in the San Francisco Bay Area) in 1995 and soon turned into a web based company the following year. Craig Newmark is the man behind this organization. 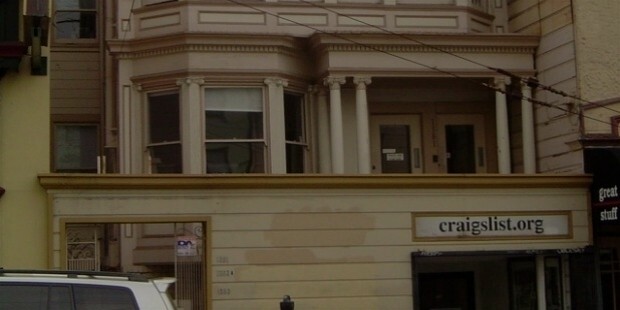 Craigslist is headquartered at San Francisco, Unites States of America. Apart from English the web service is available in six other languages including German, Spanish, Dutch, Italian, French and Portuguese. The company that started as a small email distribution service provider to the friends regarding the local events in the San Francisco Bay Area is available across the globe today in several nations. It was in 1996 when it began its web-based service and very soon flourished into other classified categories as well. In the year 2000 the company started expanding in other cities of USA. Presently, Craigslist covers around 570 cities spread across 70 nations. The figure itself tells the success story of this company. Instead of focusing on independent metro cities there are few Craigslist sites that cover large regions in the USA like Upper Peninsula of Michigan, Wyoming, Delaware, California Gold Country etc. The primary source of revenue for the company comes from its paid job ads in selected cities like San Diego, Boston, New York, Washington D.C, Seattle, Chicago, Oregon, Portland, Philadelphia and others etc. The company has never revealed the financial stocks and other ownership information and details officially. Craigslist is considered as one of the leading and popular classified services in any medium. The company has the credit of handling more than 80 million new classified advertisements every month. The company site is also reported to receive around 2 million new job listings every month. Thus, Craigslist is also one of the world’s top job boards. According to Alexa Internet, the company is positioned at 57th rank. The company started with Craigslist Foundation in 2001 as a non-profit organization providing with free and inexpensive online resources to encourage community building at all levels. The company accepts charitable donations and hosts face to face events rather than directly funding. The grassroots organizations get promoted and thereby contribute their real value to the community. Till date, the Craigslist Foundation has come up with 8 annual conferences with the name Boot Camp and helping in greater community involvement and positive impact. Since the year 2013, the functions of the non-profit organization has moved to LikeMinded.org and no longer any updates are found at CraigslistFoundation.org. 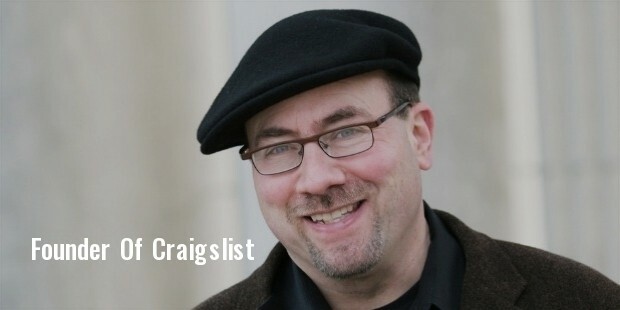 According to the reports Craigslist has been overshadowed with many criticisms and unfavorable judgments in the past. But it stood tall and has been successful in overcoming all the issues and problems. The company is still very popular and well appreciated across the globe and the evidence is the expansion of the services in so many cities all across the nation.